Development began in two thousand six, and the first road and flight tests took place in two thousand nine. 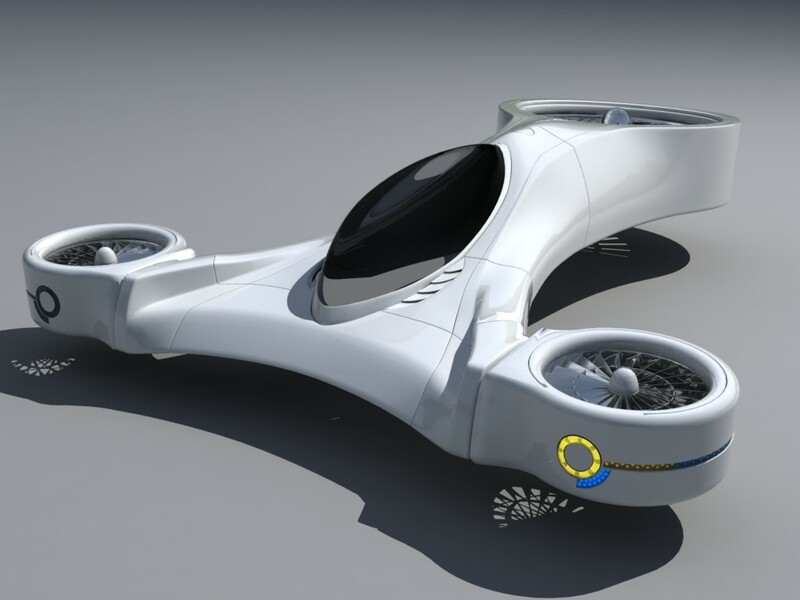 The company expects to complete the building process for its flying cars within the next few months. Then it will began an intensive year-long testing program. Terrafugia expects the Transition to reach market by the end of twenty-twelve, at a price of around two hundred fifty thousand dollars. And that's the VOA Special English Technology Report, written by June Simms. You can watch a flight test of the Transition at voaspecialenglish.com. And how do you feel about flying cars? Write to us at voaspecialenglish.com. I’m Steve Ember.